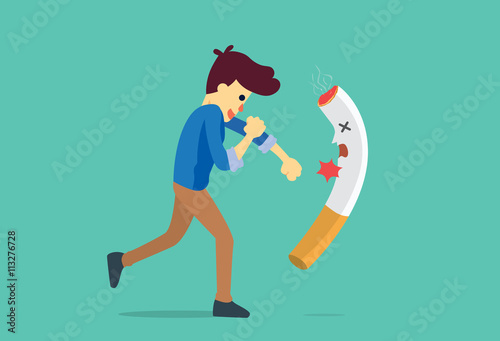 1.- Young man quitting smoking vector illustration. 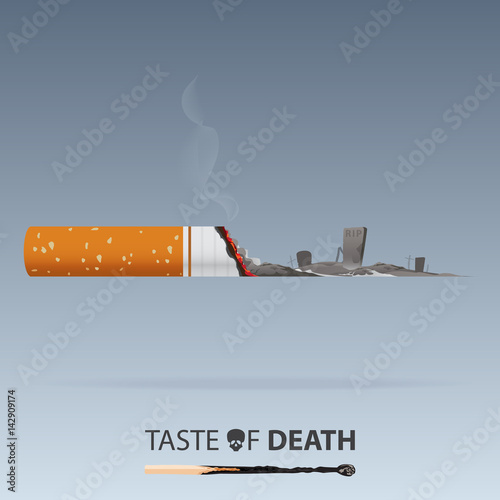 2.- Quit smoking motivational poster vector. 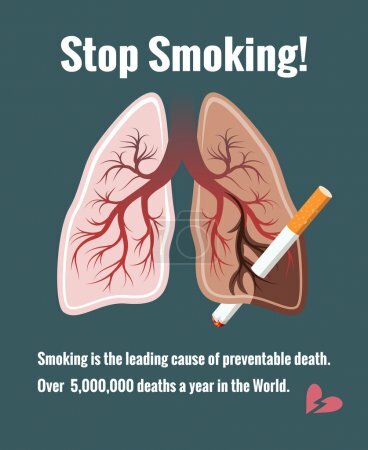 3.- May 31st World No Tobacco Day. 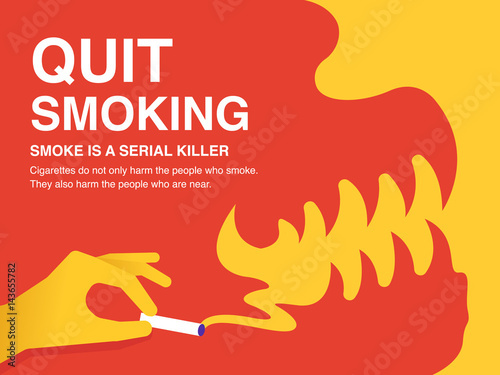 No Smoking Day Awareness. 4.- Smoking is harmful to health. 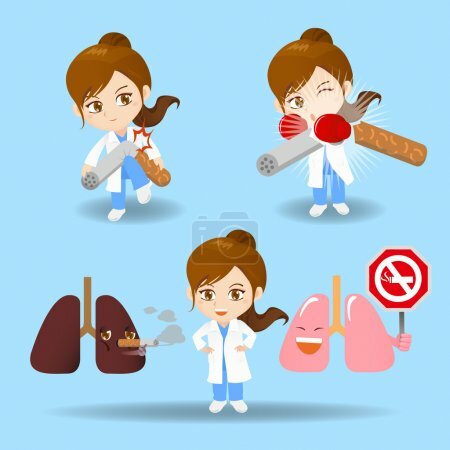 5.- Cartoon doctor woman with cigarette. 6.- Pretty Young Woman Breaks Cigarette. 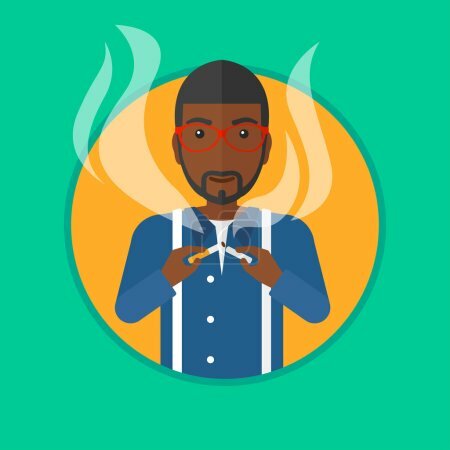 7.- Young man quitting smoking vector illustration. 8.- Man burdened by tobacco. 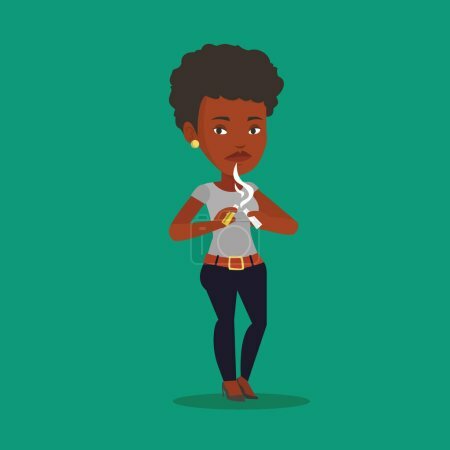 9.- Young woman quitting smoking vector illustration. 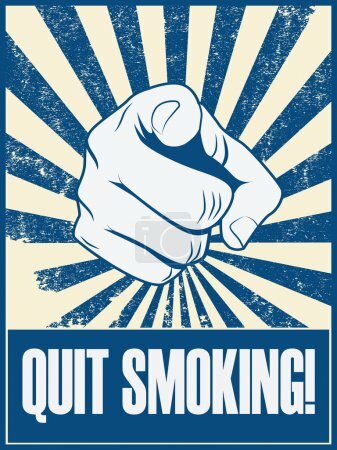 10.- Poster, banner or flyer for No Smoking Day. 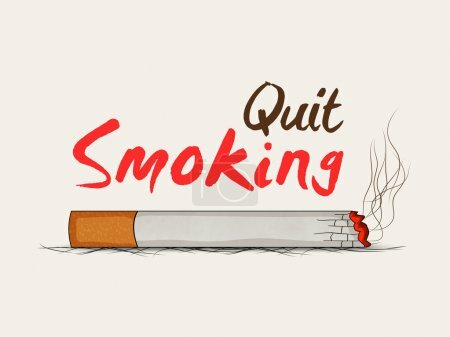 11.- Quit smoking strategy concept. 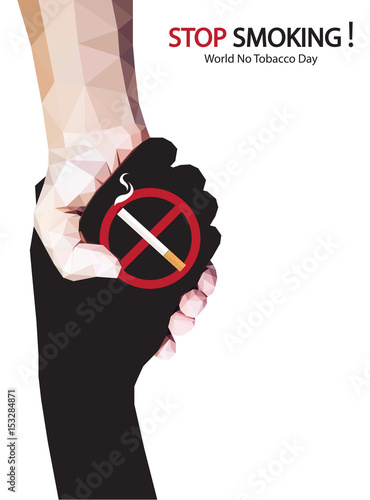 12.- No tobacco day sign and symbol with dark background. 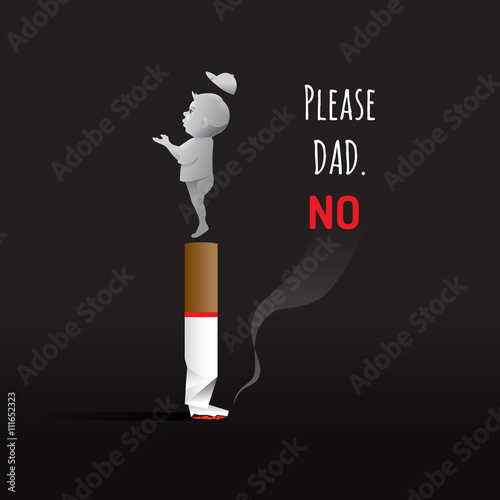 14.- May 31st World No Tobacco Day. 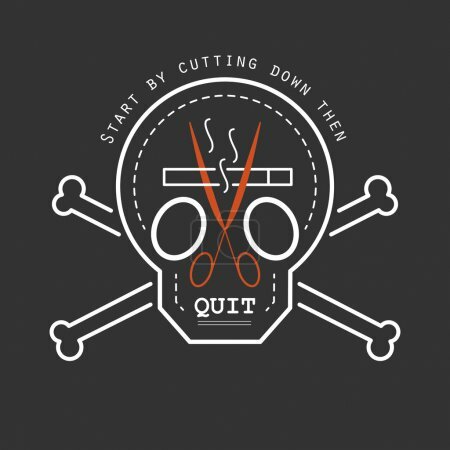 No Smoking Day Awareness. 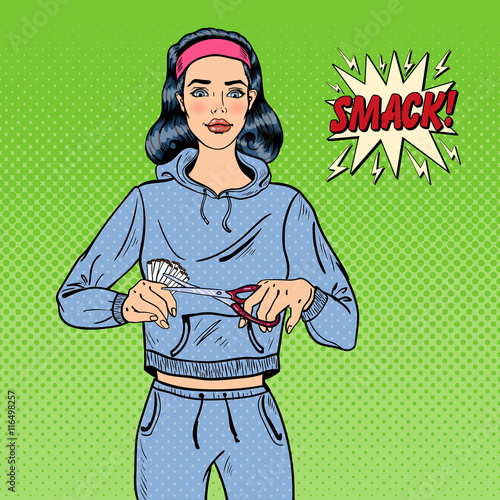 15.- Sporty Fit Woman Cutting Cigarettes with Scissors. 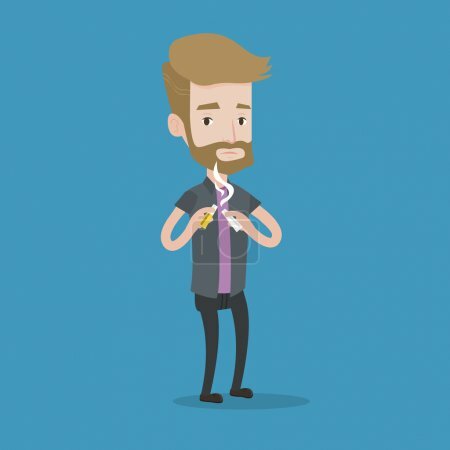 16.- Cigarette Butts – Quit Smoking. 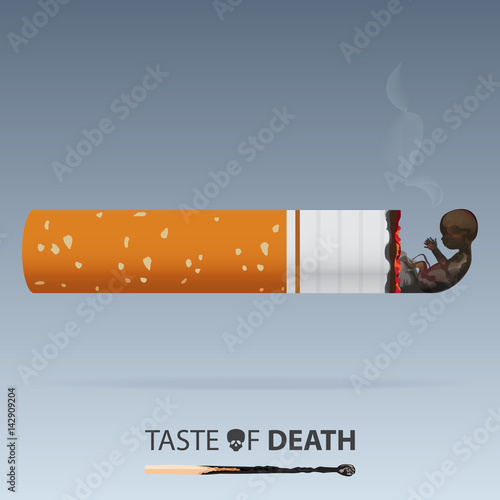 18.- World No Tobacco Day for stop smoking concept. 19.- Lungs and smoking, stop smoking. 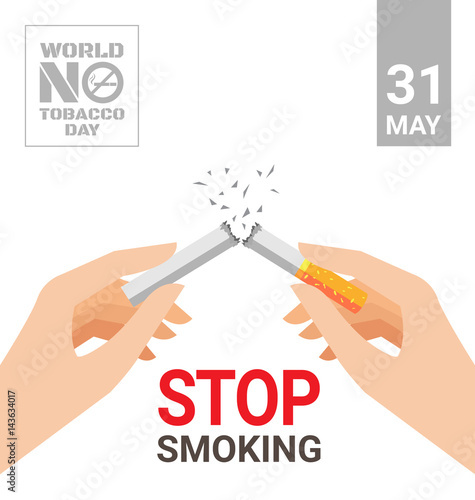 20.- Stop hand to a cigarette for World No Tobacco Day. 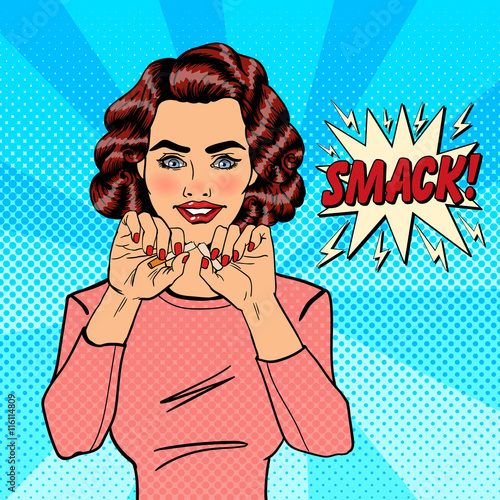 21.- Man punching a cigarette to knock out. 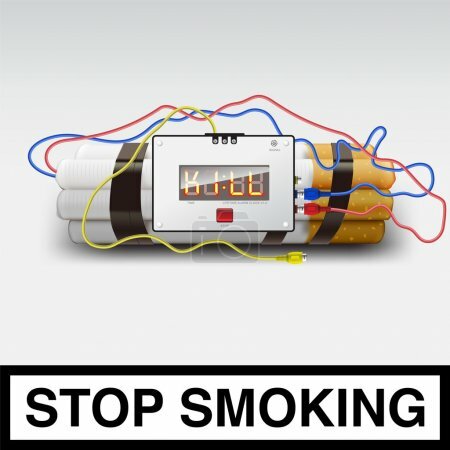 22.- Stop smoking – cigarette bomb. 24.- A man tossing a cigarette pack into the trash bin. 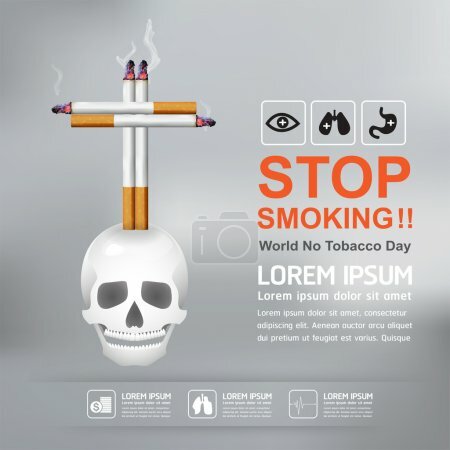 25.- World No Tobacco Day Vector Concept Stop Smoking. Next story 25 Set of Valentines Day Pattern | Royalty-Free stock images, vectors & videos. Previous story 25 Yoga Logos design | Royalty-Free stock images, vectors & videos.